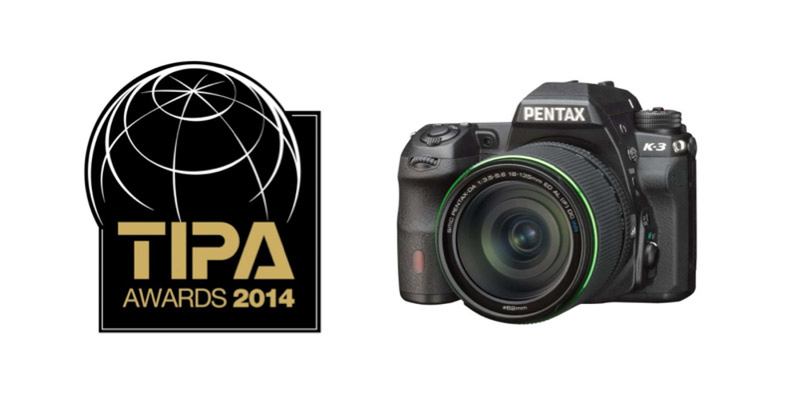 Ricoh Imaging Company Ltd. proudly announced that the flagship of their Pentax K series of digital SLR Pentax K-3 has been awarded “BEST DSLR-EXPERT” by the highly prestigious TIPA (Technical Image Press Association). The awarding was the result of its outstanding operability, excellent reliability rating and exceptional image quality. 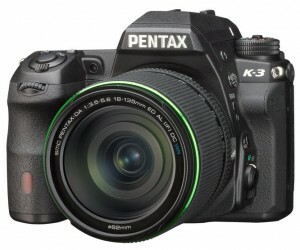 “Developed by Ricoh Imaging as the flagship of the PENTAX K digital SLR camera series, the Pentax K-3 with 24MP APS-C CMOS sensor adds the unique ‘anti-aliasing simulator’ to its low pass filter-less design. Housed in a weather-sealed magnesium alloy body, the camera can deliver 8.3 frames per second in bursts of 23 RAW or 60 JPEG images. Utilising the sensor-shift image stabilisation mechanism it adds a controllable “anti-moiré” effect. 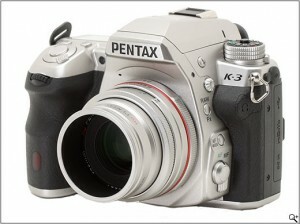 The K-3 delivers Full HD video with stereo sound and an upgraded interval movie mode for capturing 4K movie clips. It also incorporates a new PRIME III processor and 27-point SAFOX II AF system, with 25 cross-type sensors. The shutter is now rated at a robust 200,000 actuations.” TIPA stated in its official product citation. Composed of technical editors and chief editors of 29 leading photo and imaging magazines from 16 different countries, TIPA is an independent, non-profit organization which started in Paris on April 16, 1991 after several years of discussions and meetings about the idea of the creation of a photo press association. This year’s photo and imaging products introduced in the market from April 1, 2013 to March 31, 2014 are where the winners were chosen from.